It is always exciting to see your name in print – unless you are wanted by the law I suppose. Today both Dennis and I were recognized for artwork that we produced this past year. 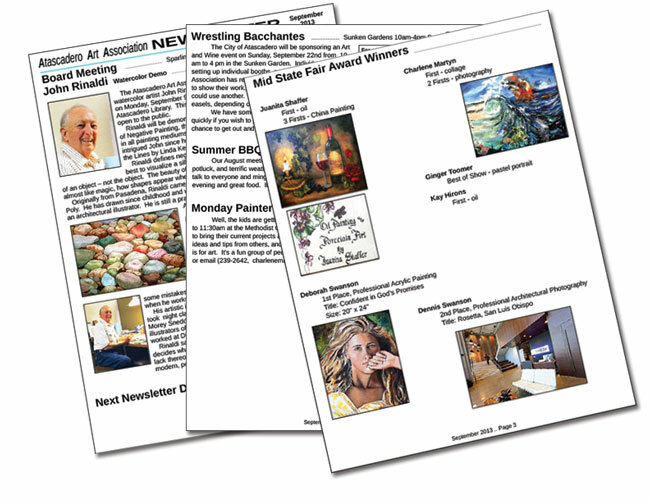 The Atascadero Art Association's September Newsletter graciously announced our wins at the California Mid-State Fair this past summer. We count it a privilege to be a part of our local art association and to be involved in our local community events as much as possible. 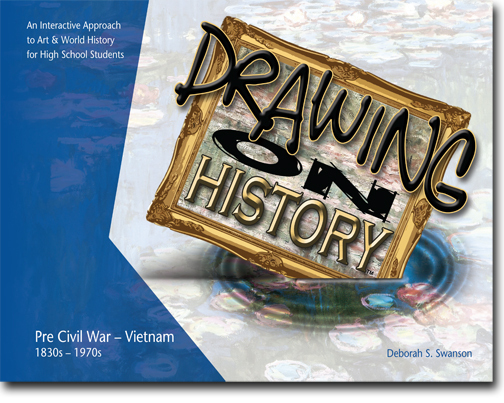 Deborah Swanson is a graphic designer, art teacher, and the author of Drawing on History - an interactive art history curriculum for Jr. High and High School students. Dennis Swanson is a full-time photographer dividing his time between portraiture, weddings, and architectural photography. Both Dennis and Deborah own Studio 101 West and KnoodleU in Atascadero, CA. Gearing up for the school year always excites me. Ever since I was a kid I loved getting new school supplies, shoes, clothes, and a perfect metal lunch box! Now, I get to do that for my kids and I still love it. As an art teacher, I also get the privilege of planning classes and ordering supplies -- I really do think this is my favorite time of year. 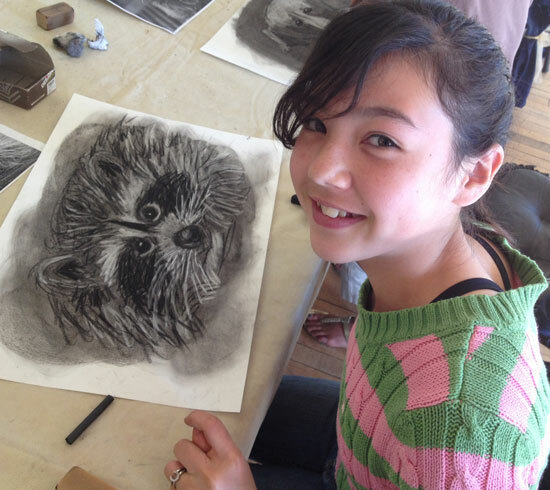 This semester I have cut my teaching schedule way down and am only offering one class for teens. I enjoyed all my teenagers last year and hope that many of them will return for more great skill building and advanced techniques. 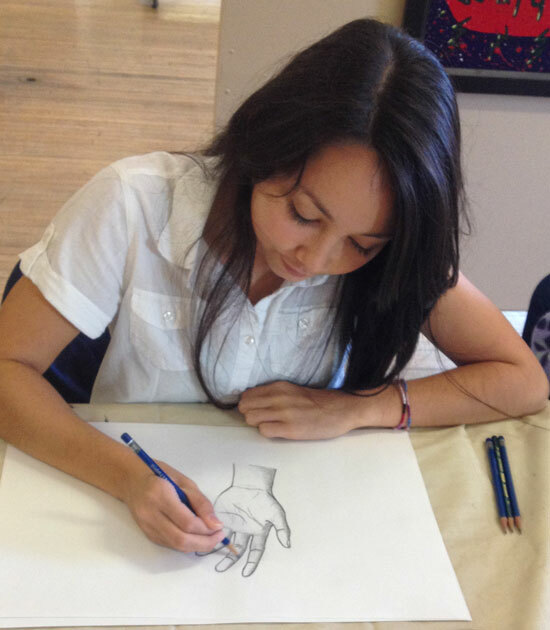 Geared towards the artistic student who wants to improve their drawing abilities (and if we have time we might even do some painting). Registration closes September 16th so please don't delay to save your spot. Deborah Swanson holds a Bachelor of Fine Arts from Otis Art Institute in Los Angeles, California, where she completed majors in Communication Design and Illustration in 1986. She and her husband currently own and operate Studio 101 West, an award winning photography and graphic design studio in Atascadero, California. 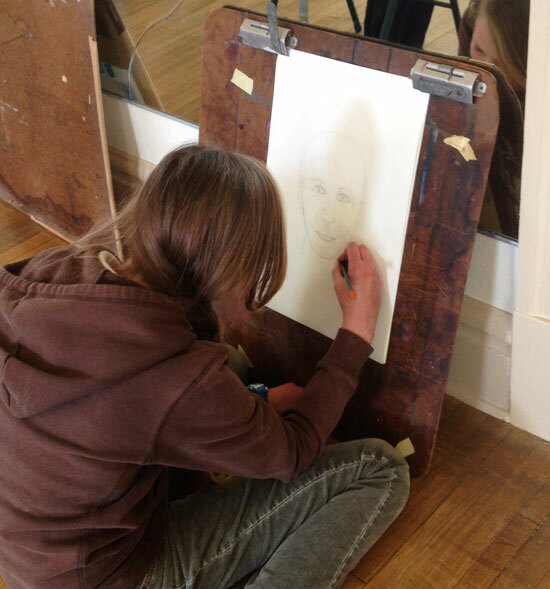 Deborah has been teaching art to young and old for the past 25 years and is the author of Drawing on History, an interactive high school art curriculum. When she is not teaching, running her business, or writing, she loves to paint landscapes and still-lifes and to spend time with her husband and their two children (now young adults) in the great outdoors. I love discovering a review on Drawing on History! 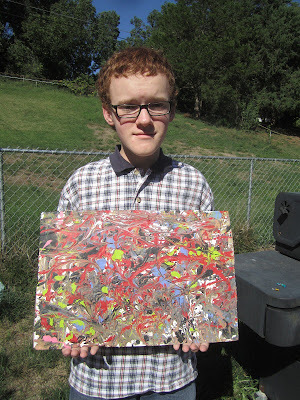 Tabitha and her 15 year old son used our homeschool art curriculum and wrote a review on how it went. Thanks Tabitha! Glad you and your son enjoyed it.